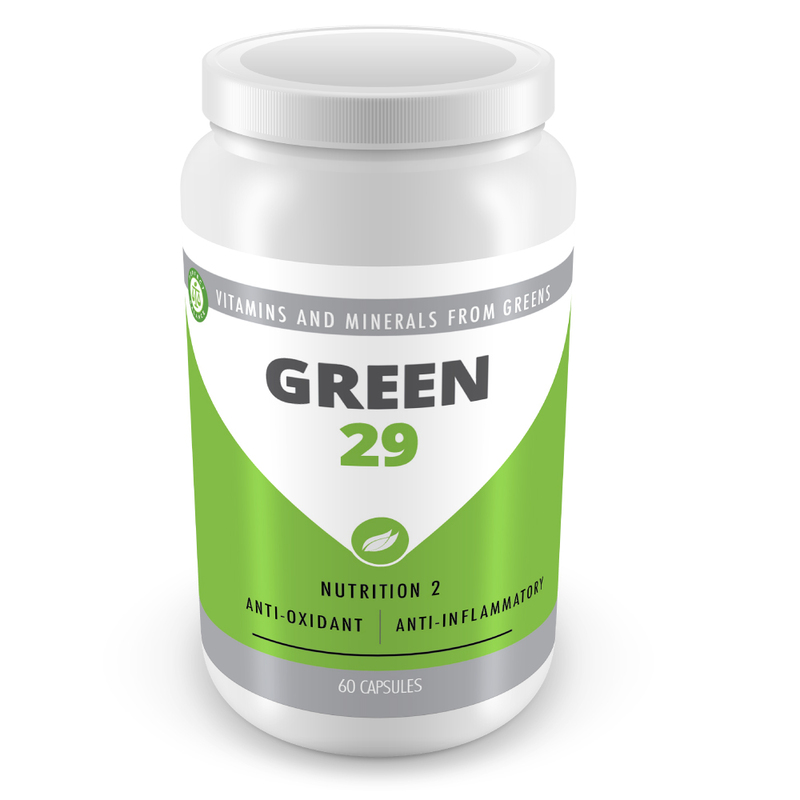 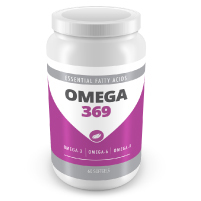 Green 29 was designed to help in maintaining stabilized pH levels in blood. 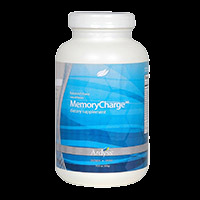 This proprietary blend is enriched with chlorophyll, antioxidants. 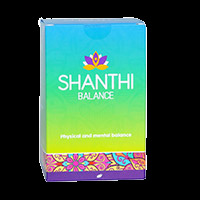 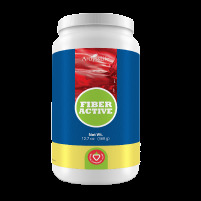 Also aids in vitamin & enzyme absorption, increases energy, improves digestion, promotes digestive health, and supports natural resistance. 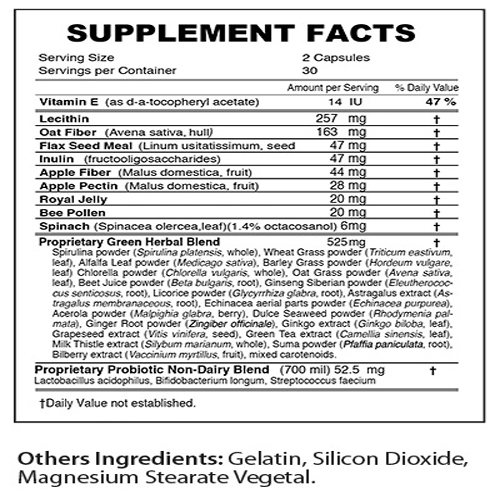 Take two tablets with each meal.